Part 3: All Star Wars films rated from 8th to 1st place! 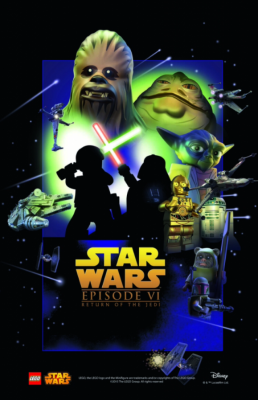 Part 6: Eight Star Wars films rated and reviewed! 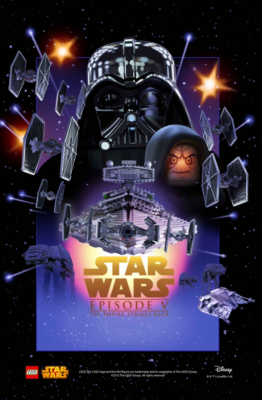 Part 5: Eight Star Wars films rated and reviewed! 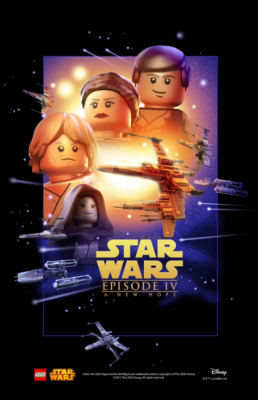 Part 4: All of the 8 Star Wars films rated and reviewed! 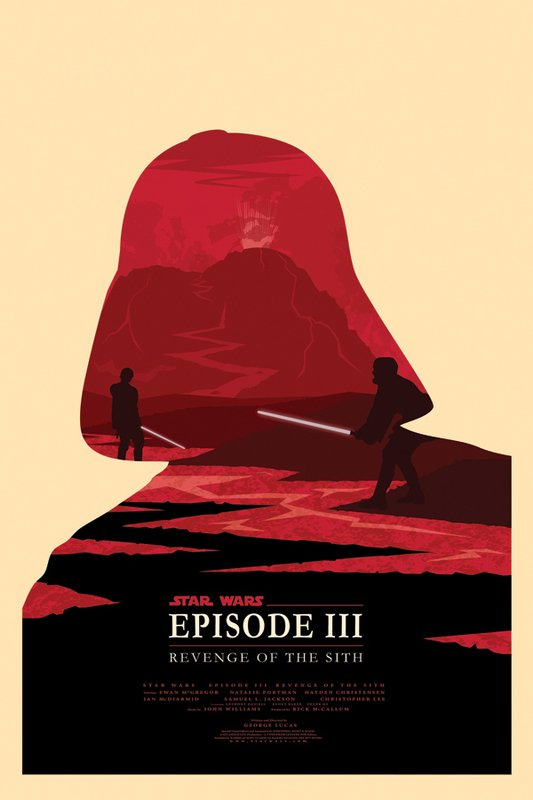 Part 2: All 8 Star Wars films from worst to very best!